Ah, I see. Join a new session. It get's stuck. Same thing happened to me. Thanks. I'll try session hopping/doing other stuff. I believe they are ambient and spawn at random times. But a good chunk. Have already done 5 "different ones" I have gone back to one about 3 times at night. Thank f*ck! Is there a “Replay/Continue” option like in Red Dead Redemption multiplayer? You can fully take every individual piece off and customize as you please. Fun fact there is a wardrobe in ALL general stores, just look for a door that you can't enter and it should prompt you. @TheOriginalGunslinger There is no replay option. They are done when you ill them but will return eventually. Don't forget to loot bodies! Did you go to the General store yet and redeem it? Everything that came with your game must be redeemed and IS NOT automatically added. When you redeem it's FREE. Yeah, I redeemed it and put it on and now I cant take it off. Are there places you can go to change your hairstyle or makeup? 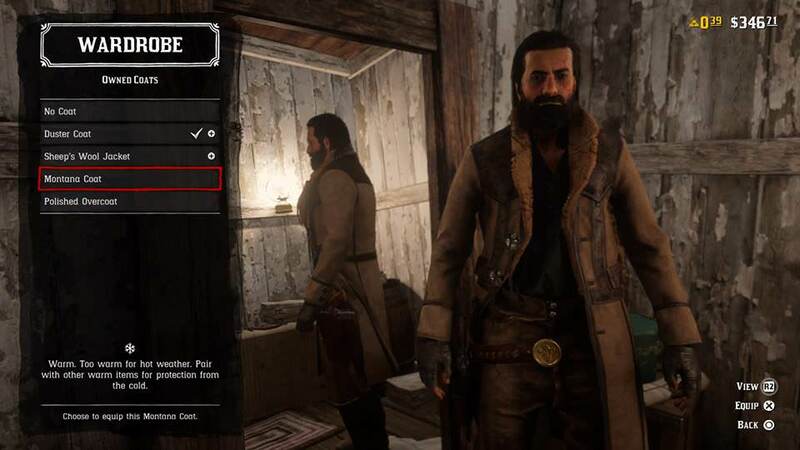 You can change your hair at all the same barbershops as in the main story. Not sure about makeup. Where do I get a brush for my horse? 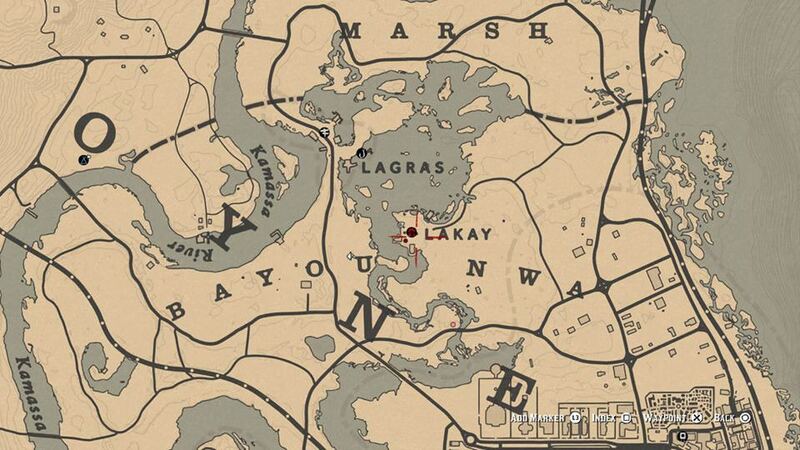 Is it normal that I could have an Arabian for free at the Blackwater stable? 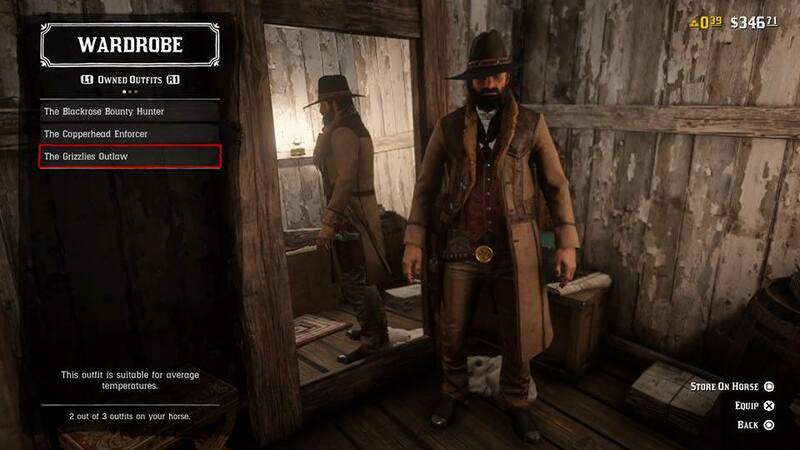 The thing is that Outfit clothes dont count as individual clothes, so if you dont own any “regular” coats for instance you cant even acess the menu for those items. I had to buy a glove to be able to remove the glove from one of my bonus outfits. Cool, seeing as I just bought the normal edition. Not Ultimatel, not Special. The vanilla version. And now I have this horse. Love it! I know these questions have likely been asked, but I got bored after two pages of reading this thread. So tell me - as someone who got very frustrated with certain aspects of GTA Online, are these things also true of RDR Online? 1. Is it always PvP-possible (i.e. shoot on sight, kill or be killed) with no friendly lobbies again? 2. Is it just as money-based and grind-oriented as GTA? i.e. Is the game focused on selling microtransactions (when they add them) more so than enjoying ourselves? 3. I read that player blips were always on radar - is that true, and is there no lobby option or any other way to get rid of it? I was fine with this in GTA because the game was a chaotic mess anyway, but I was hoping to basically avoid players other than my friends in this game - not really possible when anyone can hunt you down at any time. 2:even more so then in gta online. tnx to the gold bars. 3:yes,and you can't turn it off or go off radar. this game is all that is bad in gta online without any of it's good things. Heartbreaking. Thanks for responding. I hope they change things but it sounds like the well may already be poisoned - my hopes for them to come up with some radically different structure for multiplayer were misplaced. At least single player is f*cking awesome. The most we can do at this point is to hope that R* atleast patches in a few recommendations that people suggested before it's too late. The game thinks I have the ultimate edition which I don’t. Aside from the Arabian and the warm outfit, what else do I get? oh and that thing with the camp: does that Cripp dude pack it up out of nowhere from time to time? I was in Gaptooth Ridge in the beginning. Only choice. Now I’ve moved it to the Heartlands. Will he pack it up again? Is it possible to play poker? Seems so since the house that gets finished in Valentine(next to the shop) in the SP now is back to being constructed in Online. Has anyone seen any dogs online? You buy it at a stable! Yes, i saw a siberian husky in a house in Tall Trees. Where do i get the fishing rod? Apparently you cannot stable wild horses you have calmed down and tamed. Utter garbage. 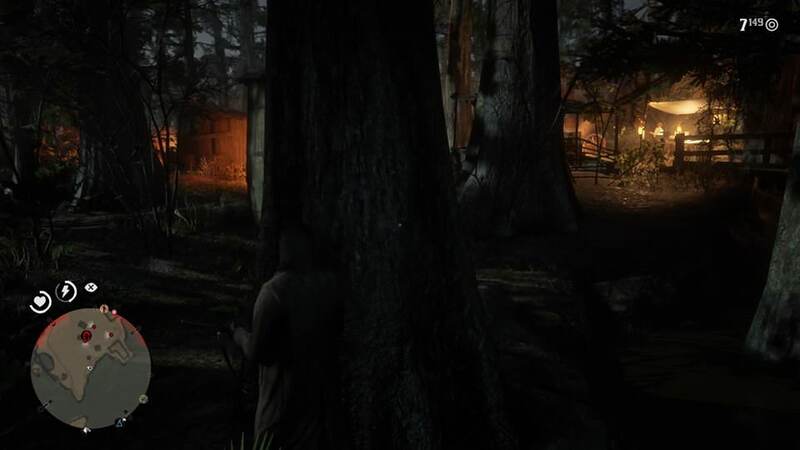 Can anyone confirm if you can pick herbs, berries and vegetables from bushes and fields like you can in single player? You can. There’s even a trophy for it I think. Cheers chaps! Considering the costs of everything, I'll be picking and hunting my own food as much as possible!